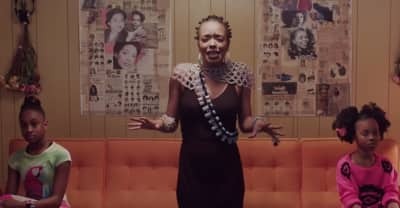 Watch Jamila Woods's "EARTHA" video, taken from her upcoming album Legacy! Legacy! 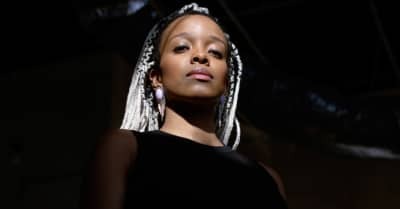 Stream Jamila Woods's new single "EARTHA" off of her upcoming album Legacy! Legacy! 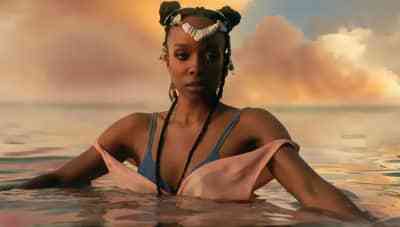 Watch Jamila Woods's "Zora" video, taken from new album Legacy! 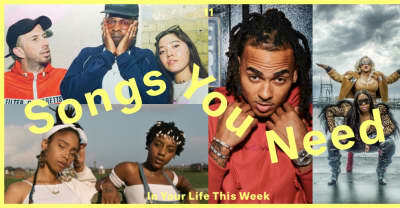 Legacy! out May 10. 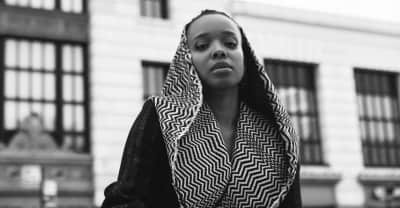 Jamila Woods is back with a new single and video. The Chicago artist's debut album HEAVN is now available for streaming for the first time. Jamila Woods and Chance the Rapper are looking for Chicago Public School students to help make their upcoming "LSD" video. 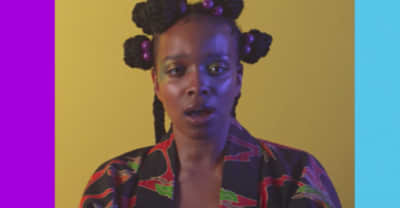 Jamila Woods shares a new video for "Holy" and announces the rerelease of her HEAVN album on Jagjaguwar. Listen to oddCouple's "Love Above" featuring Kweku Collins and Jamila Woods from his debut LP Liberation. 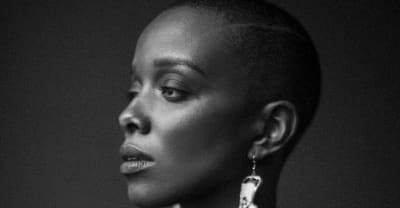 Jamila Woods releases new album HEAVN which features Chance The Rapper. 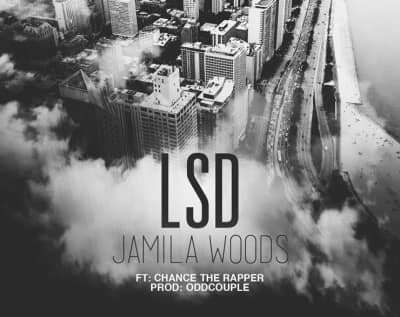 Jamila Woods releases new song "LSD" featuring Chance The Rapper. 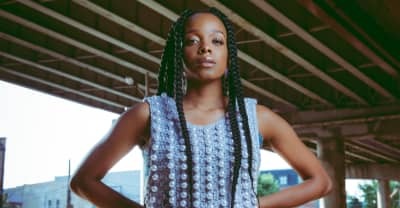 Chance The Rapper affiliate Jamila Woods releases video for new song "Blk Girl Soldier". Listen to the first single off the Chicago poet and singer's forthcoming EP.